I loved the hundreds and thousands chocolate, but I think I'd prefer to eat the biscuits. ADORE the biscuits! Actually going on a 30 day paleo binge starting tomorrow, so no treats for me! 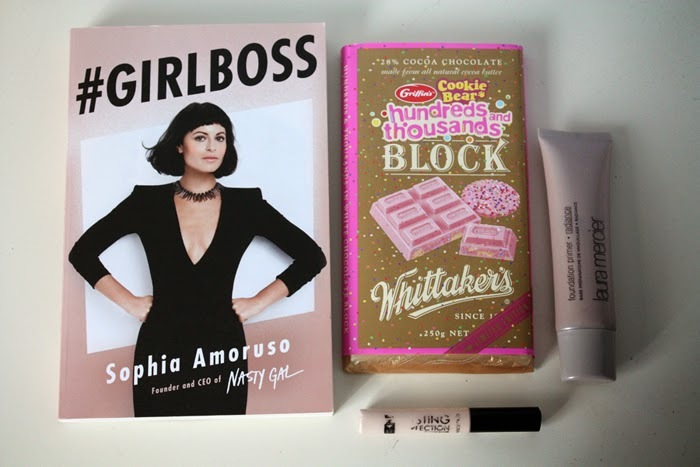 Girlboss sounds like such a good book, it's going straight on my reading list! 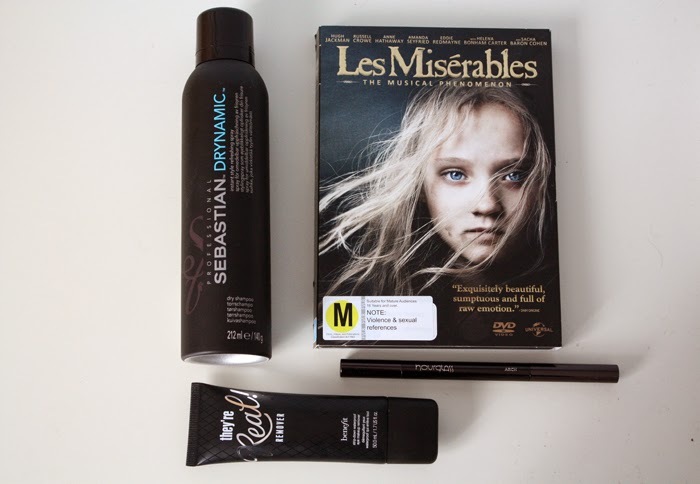 The collection concealer is one of my old favourites, it has the best coverage although it is a little heavy on my skin! 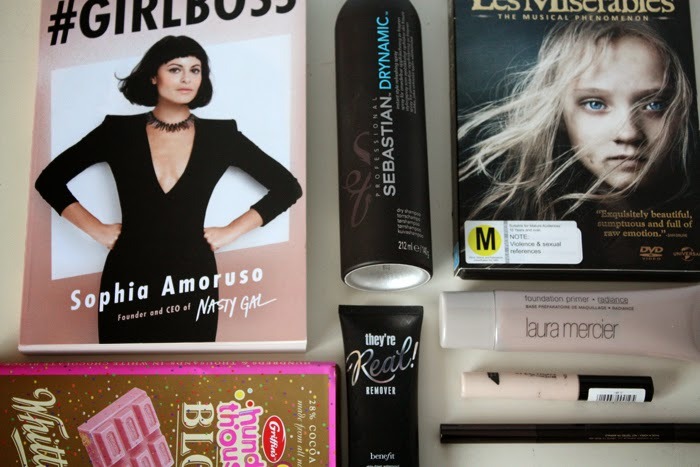 I LOVE Girlboss & Laura Mercier foundation. I was living in NYC so it was easy for me to pick some up.. I need some more so badly! Love your reviews!